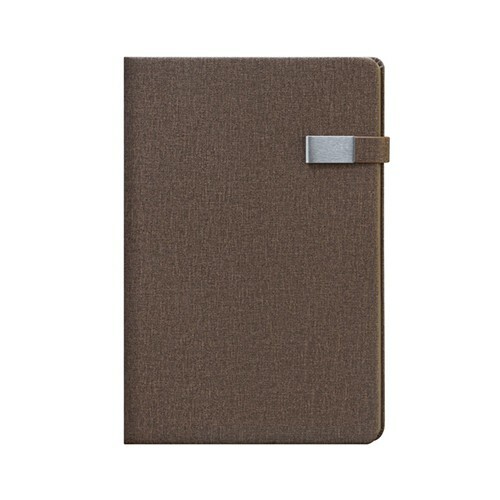 Stylish hard cover A4 notebook with fine quality pages and a clip to latch. Imprint options include embossing, golden/silver foiling and screen print. Your logo can also be engraved on the clip latch.